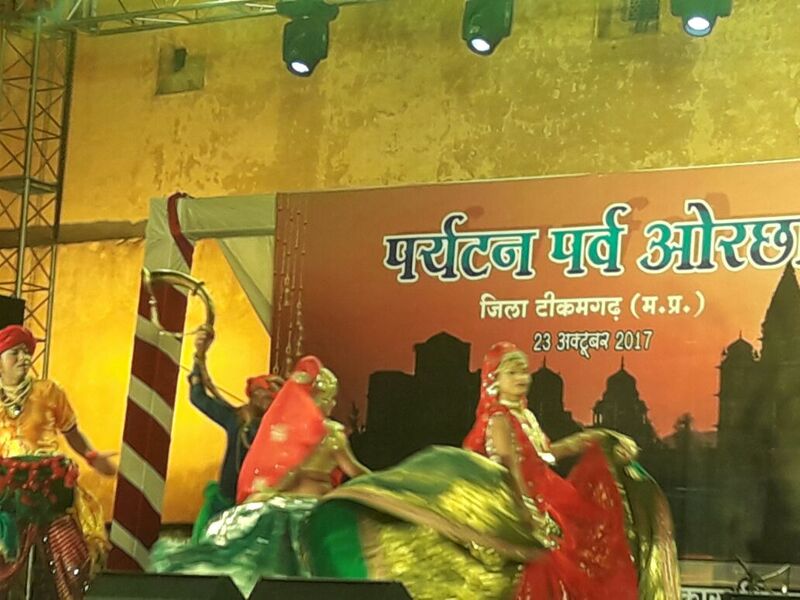 It was a moment of rejoice when Orchha celebrated Paryatan Parv 2017 with great fervor and cultural events. Commendable enthusiasm was shown by the locals and artists from across the state who participated in the sports and cultural activities organized during the celebration of Paryatan Diwas! There was cycle rally, dance performances, local musical show, shopping, food stalls and a lot more. 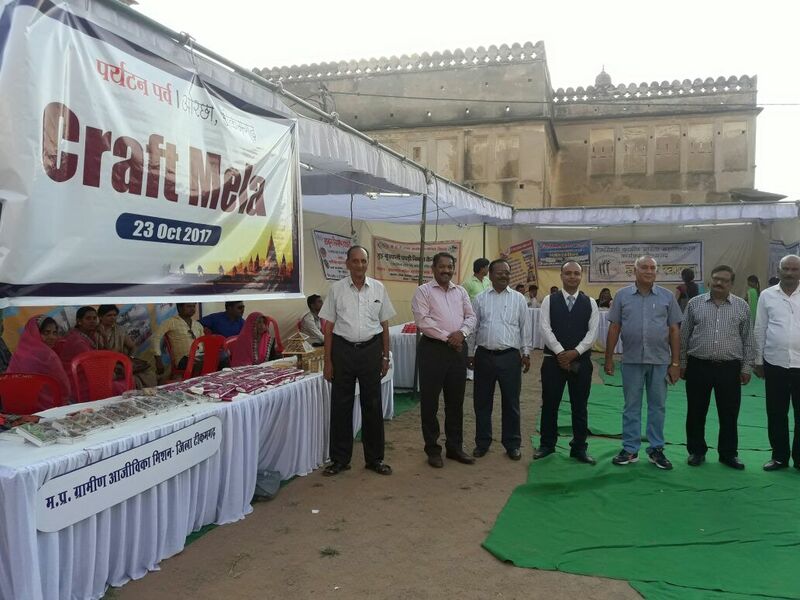 Moreover, several art and craft shops were decorated at the handicraft fair, which was organised by the tourism department in the cenotaph town of Bundelkhand. 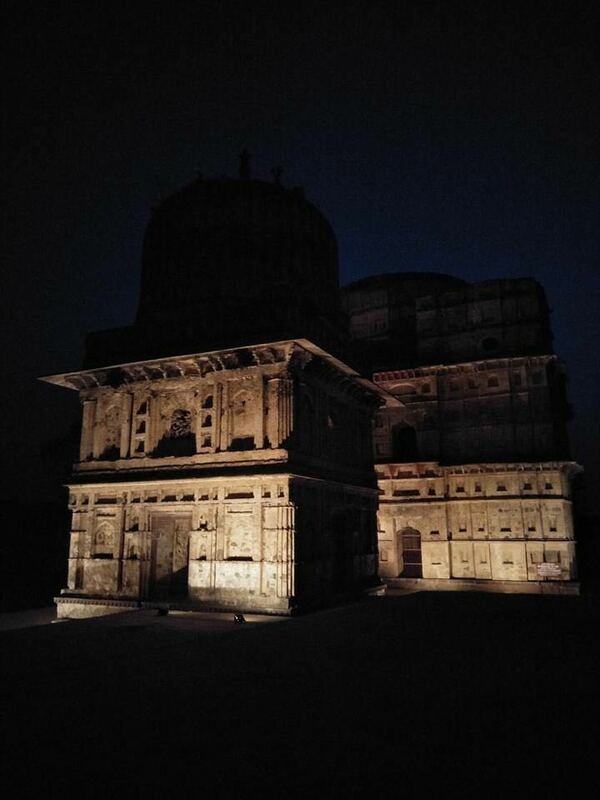 Orchha is a less hyped heritage town on Jhansi-Khajuraho journey. Usually travelers are drawn to Orchha concluding on historical & artistic pursuits. The cenotaph town is a marvelous retreat for those seeking peaceful holiday destinations in India. 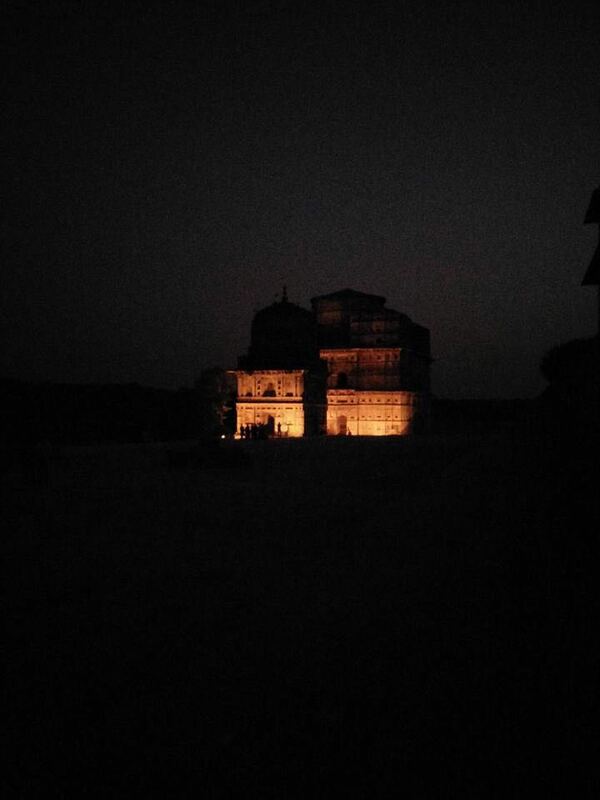 Magic of light on the heritage marvel’s of Orchha! Cenotaphs bordering River Betwa were all ignited in the glory of night for the Paryatan Parv 2017. One of the most sought after festivals in India – Diwali is celebrated with great enthusiasm throughout different communities in the Indian Diaspora. Regarded as the “festival of lights, Diwali is five-day celebrations beginning from tomorrow i.e. Tuesday October 17 till Saturday, October 21, 2017 wherein families get together, friends indulge in merry-making, light lamps and diyas as well as gorge on sweet delicacies. There are, however, two kinds of people who mark Diwali according to their liking; the ones who are grossed in the festivities and others who fret over the constant noise of the fireworks and fly away. If you belong to any of these two categories then read on as we have a quick getaway that will ensure complete bliss of Diwali festivities as well as peace of mind amid nature’s beauty for all 5-6 days. Orchha- the land of Raja Ram is one of the finest holiday destinations in India which is hidden from the tourist crowd as of now. Come and celebrate the festival of Diwali in Orchha where the temples and monuments are decorated beautifully and the people celebrate the festival in their own way. Besides, Diwali is not just about lighting candles, fireworks and merry making but also rediscovering your inner peace. Hanging lanterns lighting diyas signify God’s grace and blessings. Make this holiday truly momentous and savor the differing taste and culture of India in the town of Raja Ram- Orchha . 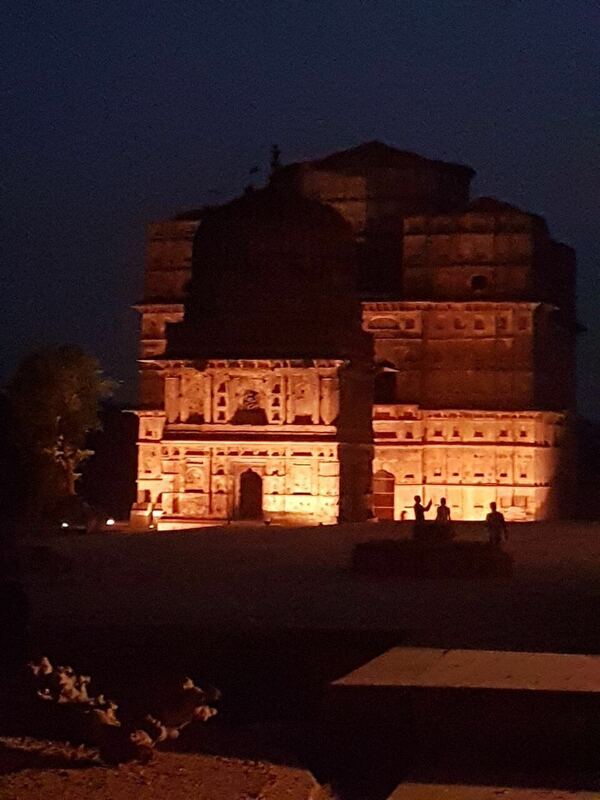 Since, Orchha is awash with historical monuments. The Government of MP has restricted its population from bursting firecrackers within the 5km radius of these sites, so you know you will not be bothered by loud noise during your Diwali in Orchha. Revel in the festivities of Diwali from the comforts of Amar Mahal-Orchha effortlessly luxurious rooms and suites complemented with the very delectable cuisines of Bundelkhand, and the continental. Here you will also get to experience various entertainment activities. Be mesmerized by the synchronized light up of Diwali decorations when you steal a kiss under the sparkling tree. May this festival of lights bring you peace, prosperity, success, health and great happiness! Happy Diwali! 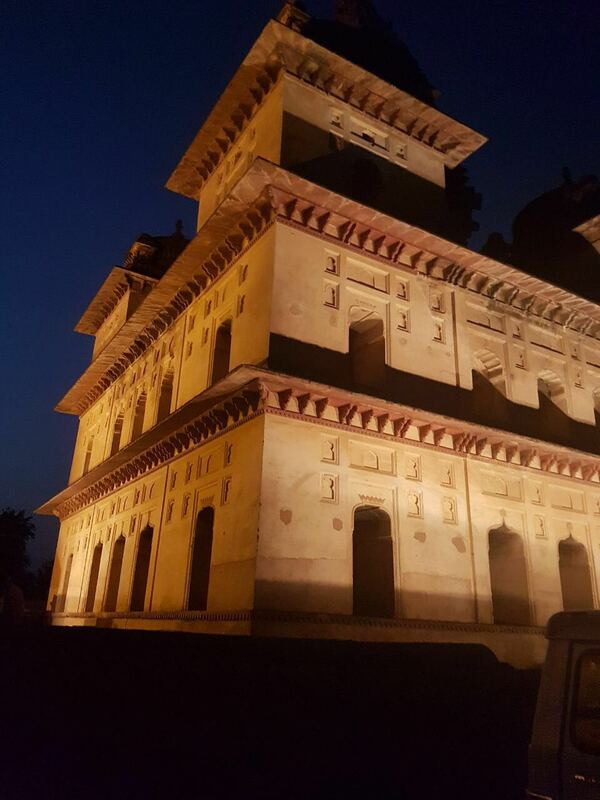 Make this holiday truly momentous in Orchha! 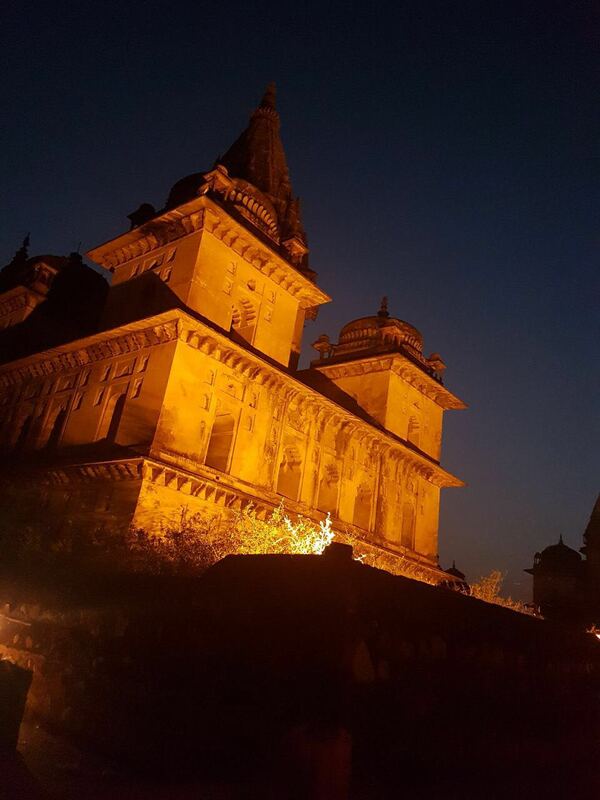 Book a room or suite at Amar mahal Orchha at the wonderful festival rates.